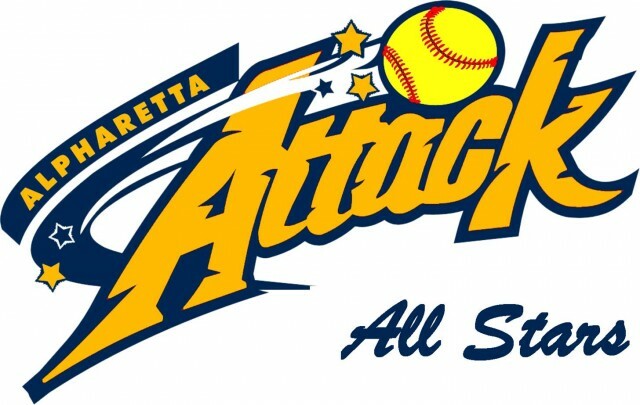 Each year, Alpharetta Youth Softball will offer an All-Star/Select program during the Spring Season and the Summer which follows. Each team will be selected from interested players who are participants in the Recreational Program within a particular age group. The Attack progam offers players and their families an opportunity to experience a more competitive tournament style of softball. Some may refer to this as "Rec-Plus" or "Travel-Lite." Tryouts are open, and the team does not remain together after the completion of the season. Participation on an Attack requires a higher level of committment on the part of the player and the family. There are additional costs associated with participation and higher expectations of player ability. It is preferred that softball is the primary extracurricular activity that the player is involved in.